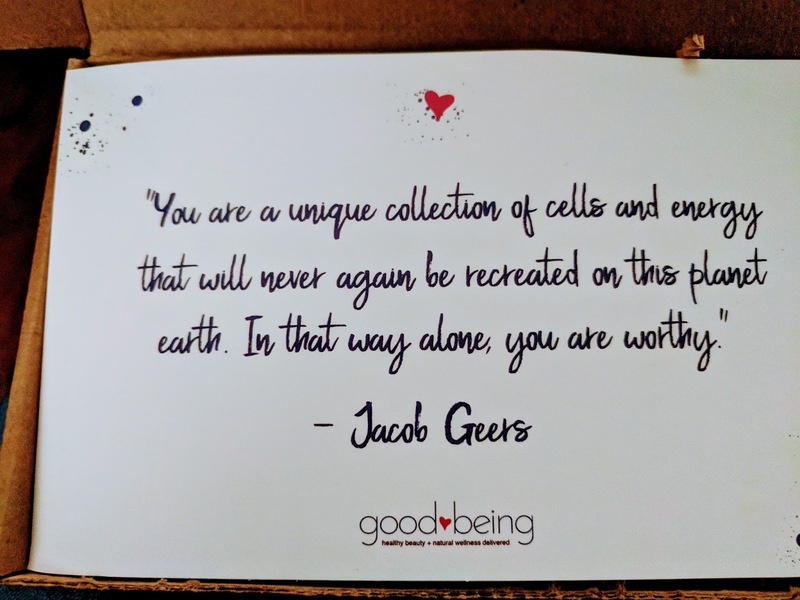 Thank you to GoodBeing for providing me with their expertly curated subscription box to explore. All opinions are 100% my own. This post may contain affiliate links. As consumers, we have so many options out there. Especially in the health, home and beauty industry. 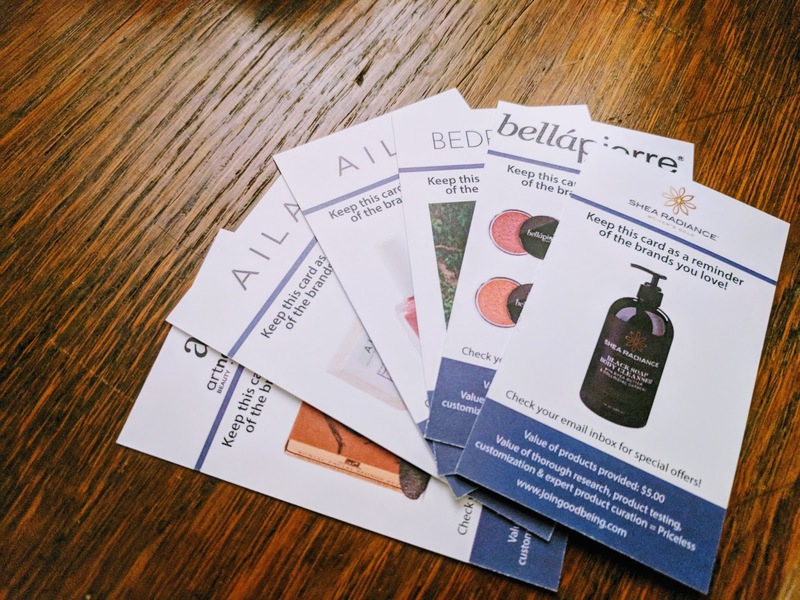 How many products do we have half used under our bathroom counters (or already in the trash, if you dislike clutter)? GoodBeing is a company that takes the guesswork out of finding great products that you love. They have their people do it for you! 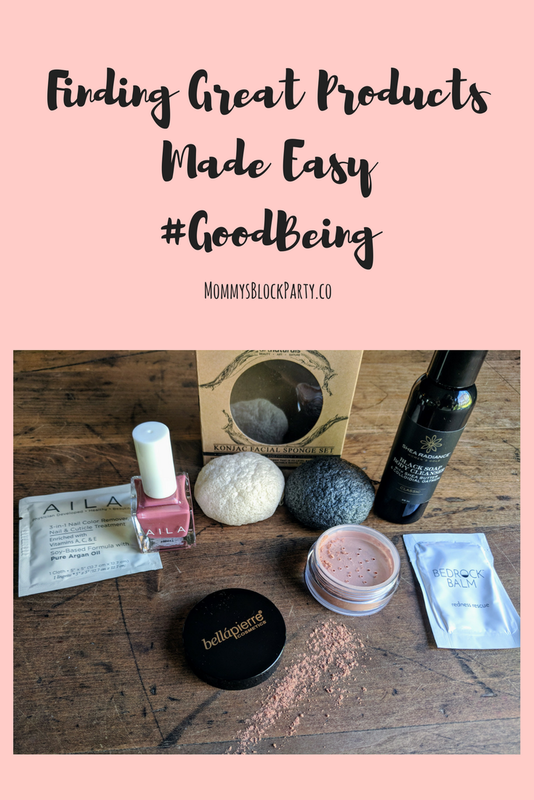 GoodBeing is a subscription box that sends you 4-5 sample or full sized products each month based on your personal preferences, determined when you set up your account. They have you fill out a very detailed questionnaire about your likes and dislikes and your priorities when it comes to your shopping preferences. 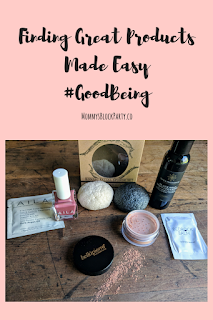 GoodBeing offers two box types: Beauty or Lifestyle - they curate products that are eco-friendly and non-toxic, essentially good for you and good for the planet. They include products that they have tried and liked - so they are pre-screened to be great! 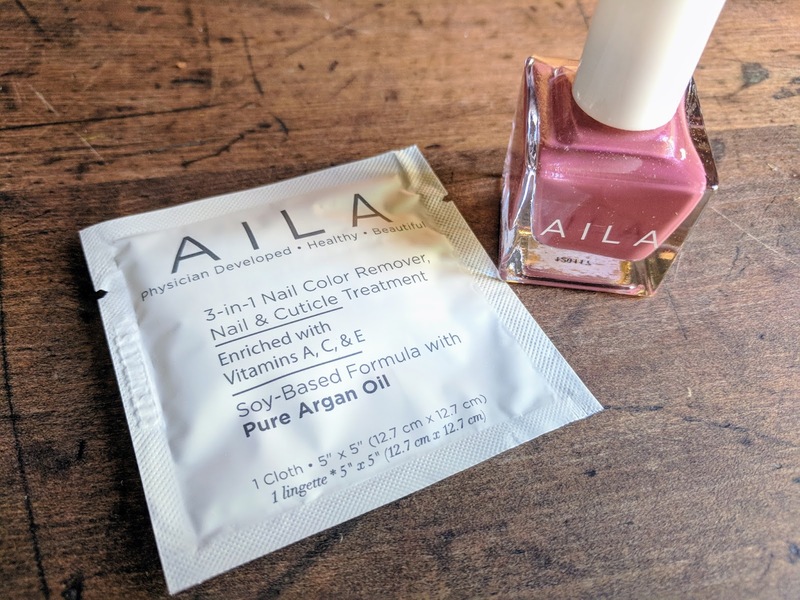 One of the neat products I received was Aila (pronounced eye-luh) nail polish and remover, which is a nail polish line that is designed to be healthy for your nails! It is free of parabens, sulfates, formaldehyde, formaldehyde resin, camphor, dibutyl phthalate, toluene, triphenyl phosphate, xylene, bismuth oxychloride and ethyl tosylamid. All the yucky stuff that is in most nail polishes. And it is designed to be chip resistant, long lasting and super shiny! 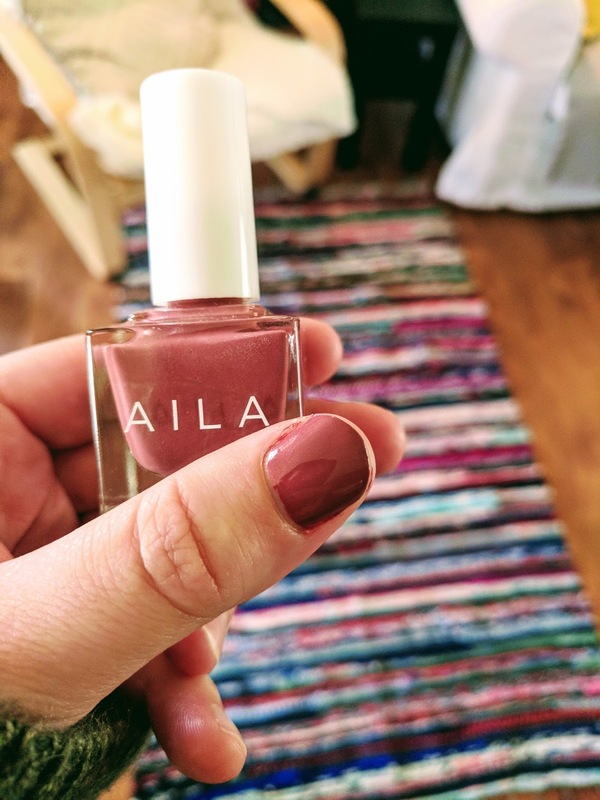 Love this nail polish! So pretty. I also received two Konjac sponges from ArtNaturals, some Shea Radiance African Black Soap and some redness reducing Bedrock Balm. I love Konjac sponges and I have some that I'm using right now from Dew Puff, so I am saving my Art Naturals for later! 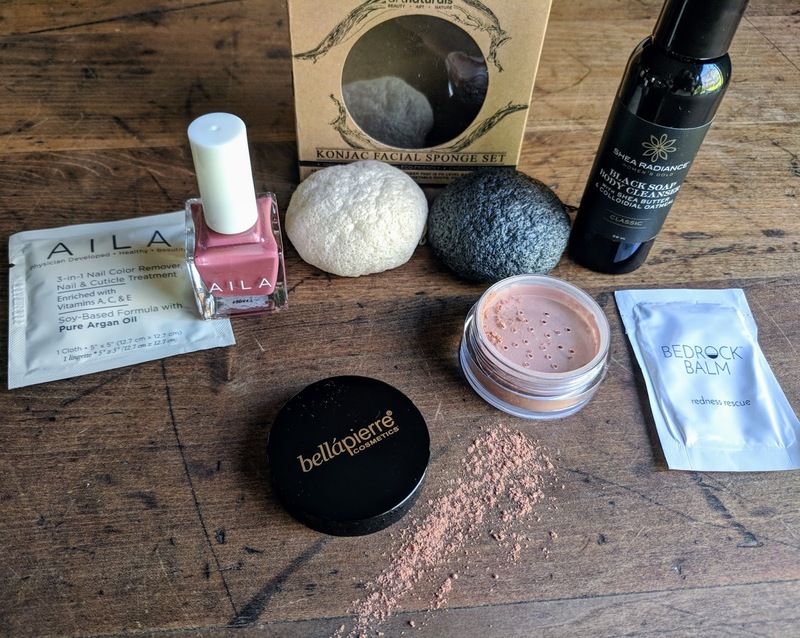 Konjac sponges are my new obsession if you haven't read my other article on them you should check it out here: Just Add Water. I was so happy to see these in my box from GoodBeing! The African Black Soap is full of all kinds of goodness for your skin like Shea butter and coconut oil and has a rich spicy scent. 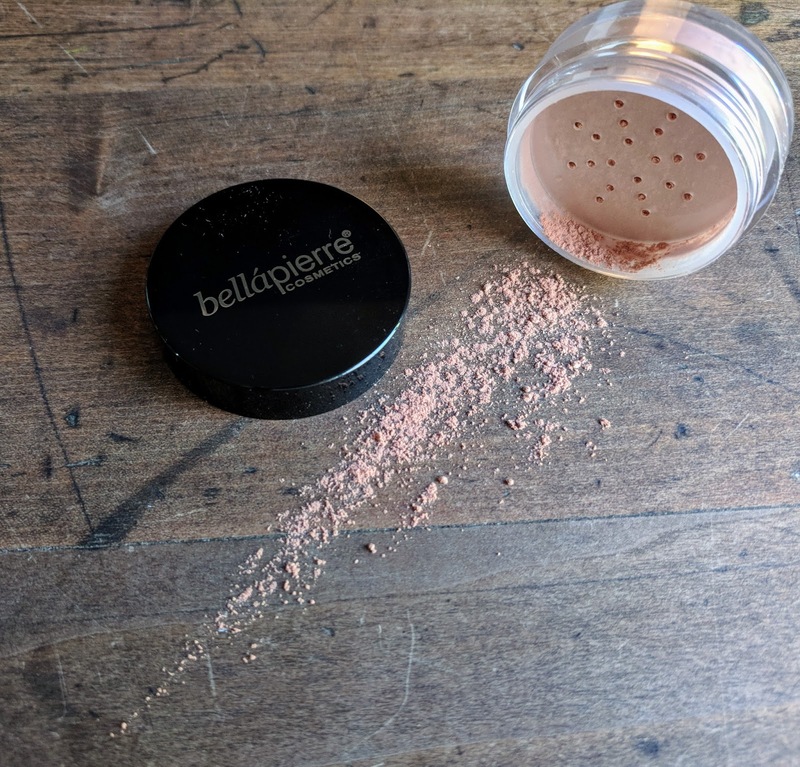 The Bedrock Balm is a great product that is designed to soothe irritated red skin - a condition that I get from time to time on my face and neck. I'm looking forward to having this tool in my kit the next time I need it! A little inspiration from GoodBeing to brighten your day! As I mentioned, there are so many options out there for beauty products it can really easily overwhelm you. 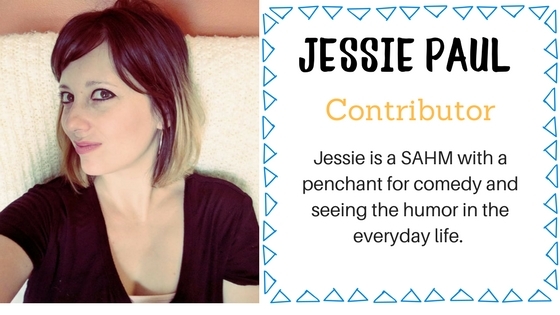 I appreciate the efforts of GoodBeing to bring a little focus in this department for me. 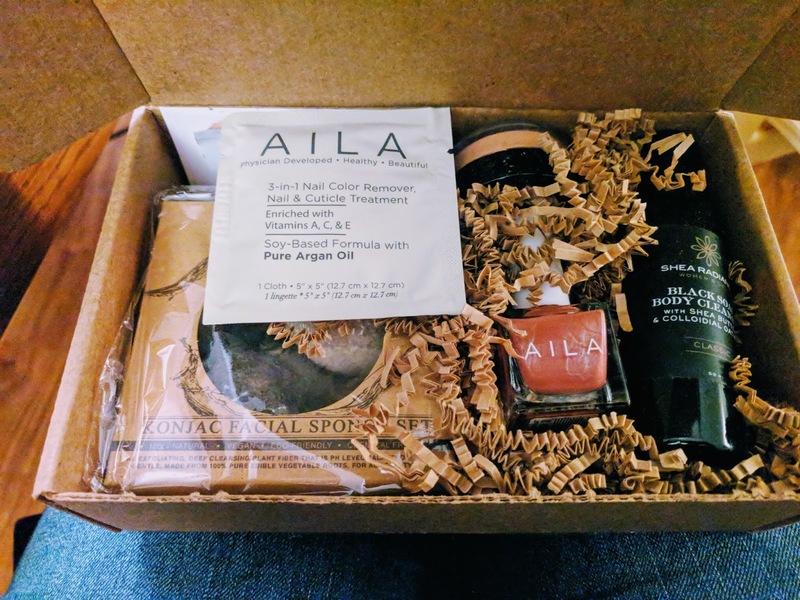 They really take the time to learn about your needs and wants in the set up process so that they are able to put together a box of products that you can and want to actually use! Visit GoodBeing here and set up your own unique profile and learn more about their service! Follow GoodBeing on Facebook, Twitter and Instagram to get more great product news and tips!